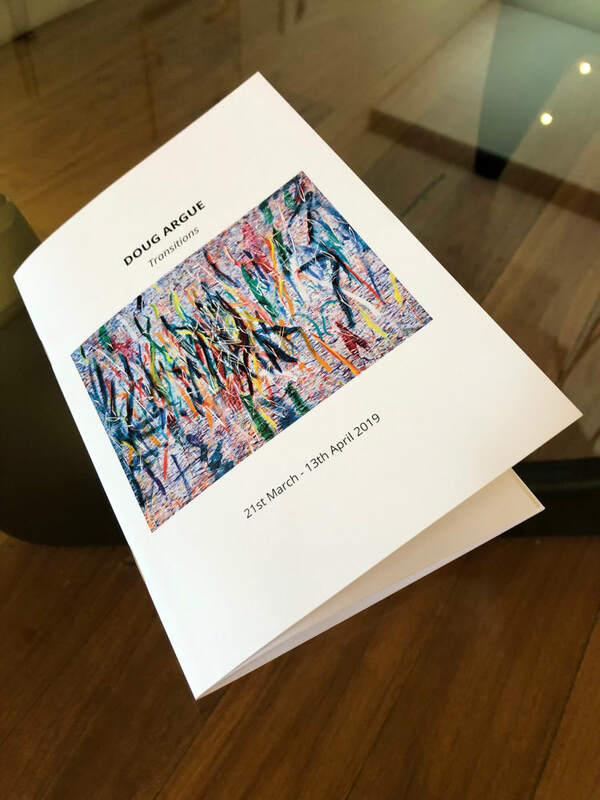 This catalogue documents a body of work, previously unseen in Australia, by one of America's most significant contemporary artists, Doug Argue. Images of large-scale paintings include crisp detail shots. Includes an insightful essay about Argue's process, concepts, and impressive ouvre.